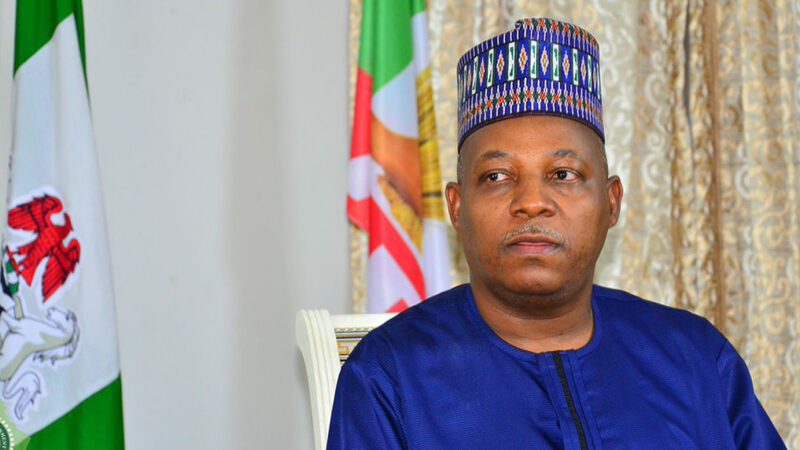 Borno State Governor Kashim Shettima paid a solidarity visit to the Senate Leader, Dr. Ahmad Lawan, who who has signaled interest to become the next Senate President. The visit dispelled insinuations that the governor hurriedly left for Saudi Arabia to avoid receiving Lawan last Saturday. According to a source, the governor’s visit boosted the morale of Lawan’s camp because one of the aspirants for the office, Sen. Ali Ndume also hails from the Northeast state. The source said: “The governor, who is also a Senator-elect, was at the campaign secretariat of Lawan to show some solidarity. 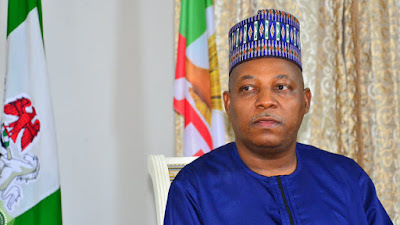 “Lawan and leaders in his campaign group went for a wedding on Saturday in Maiduguri but the governor was alleged to have sneaked out of the state to Saudi Arabia in order not to receive the team. “But the governor dispelled rumours of shunning Lawan. His presence changed the mood at our campaign secretariat. “We were happy that the governor has demonstrated that he is true party leader. This is a plus for us because one of the contestants, Sen. Ali Ndume is from Borno State.